In Chapter One of the Guide to Modern OSS we start at the very beginning: What is OSS and why is it needed? Getting involved in your first OSS project? Start here. 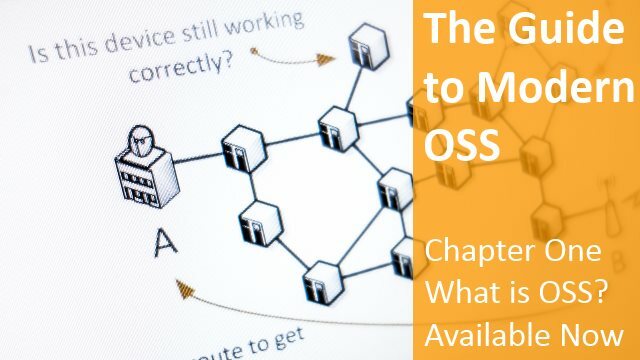 This introduction to OSS assumes you know very little about either telecoms or the systems used to manage the network. Chapters Two, Three and Four will be released during March and April. If you’d like to receive early PDF copies of these chapters via email, simply sign-up below.